healing power in our lives through Eight Recovery Principles. with God and others. 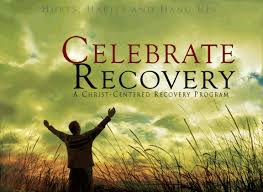 As we progress through the program we discover our personal, loving and forgiving Higher Power, Jesus Christ, the one and only true Higher Power. For more information you can contact Dustin Jones at 317-504-9840. You can also click on the email link to the right and someone will get back with you.